Akruti City Ltd is engaged in Const/Bldg Material business. 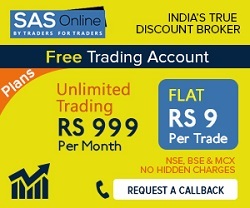 Company is listed on both NSE and BSE. NSE symbol for Akruti City Ltd is 'ACKRUTI' and BSE code for Akruti City Ltd is '532799'. Akruti Nirman Limited operates as a construction and real estate development company in India. It specializes in the construction, sale, and lease of commercial, residential, retail, and industrial property. The company develops residential complexes, commercial properties, shopping malls, information technology parks, and biotech parks. It also develops automatic car parking projects. The company was incorporated in 1989 and is based in Mumbai, India.